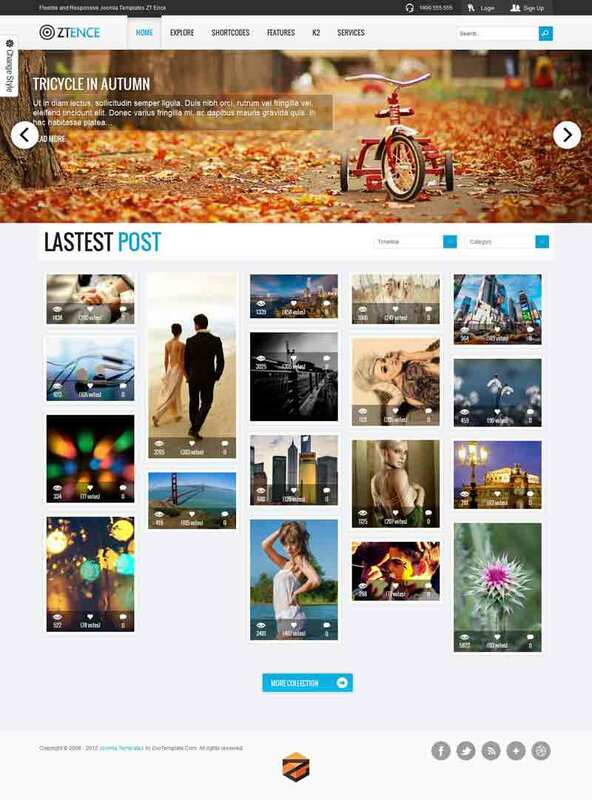 ZT Ence is a premium Joomla template suitable to showcase your photo galleries. It is a grid-based Joomla template loaded with tons of features for you to easily setup and manage your website. 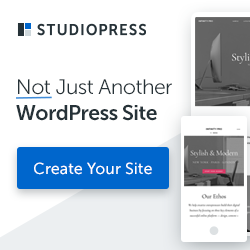 You can easily customize the typography and the colors of each element of the layout, like navigation menu, footer, links, text, background and so on. Create custom galleries by selecting specific categories such as your portfolio, blog, Instagram and Flickr to create either all-in-one galleries or a category specific gallery. ZT Ence is a fully responsive template that adapts flexibly to different device resolutions. Built with the powerful ZO2 Framework, this template 2 preset styles (dark and light) by default, but you can also set up your own through the admin panel. Includes many awesome features such as responsive slideshow, RTL language, Mega Menus, tons of shortcodes, K2 CCK supported and much more.